Phoenix is home to a large amount of corporate activity as well as many popular seasonal events. 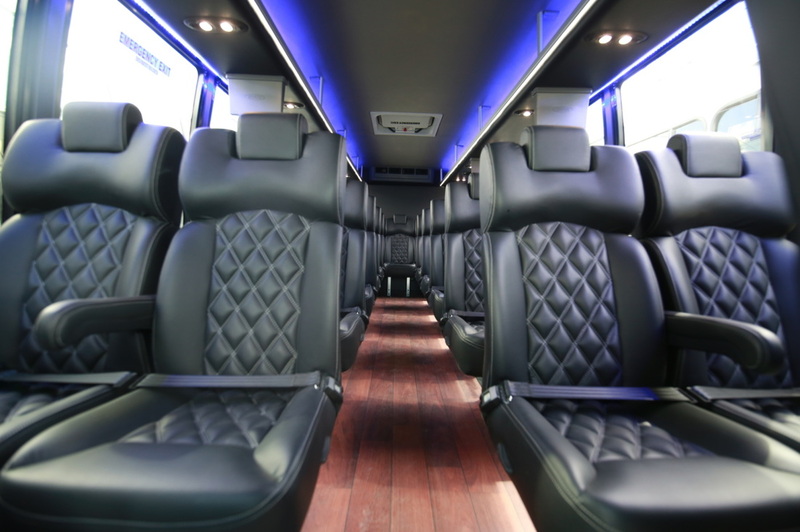 Here at Phoenix Limo Service we offer a wide selection of charter buses to accommodate professional and recreational needs. Our seasoned staff is trained and familiarized with the necessary elements required to provide the highest standard charter experience. And our vehicles are the finest in the industry, to ensure we offer the best charter, and corporate transportation services in Phoenix AZ. We understand you have a lot of options to choose from when it comes to reserving a charter vehicle in Phoenix, which is why we ensure to offer the friendliest and most professional staff, as well as the most up to date fleet of charter buses. By setting our focal points on customer service and luxury, we have developed a great reputation in the Valley for our charter bus services. 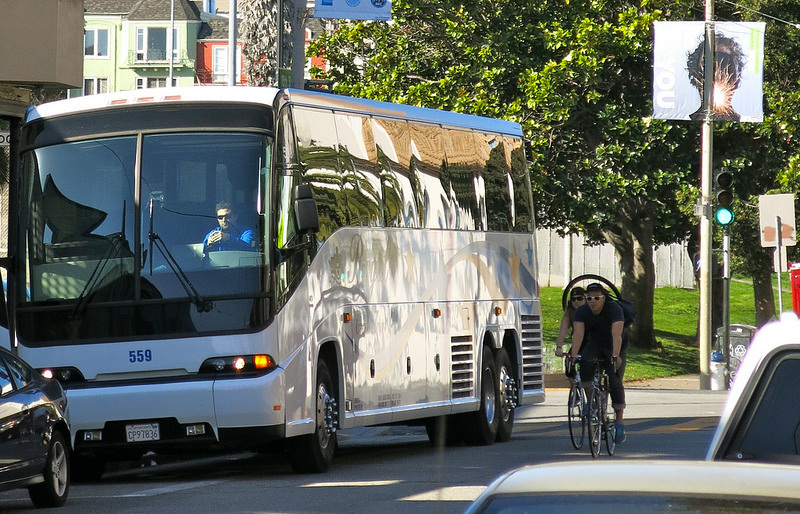 Why Choose Our Charter Bus Service? Professionalism - Hosting large parties or events requires a great deal of professionalism. Knowing this, we ensure that all of our staff and drivers represent this understanding, whole-heartedly. We have made our customer service and professionalism the cornerstone of our business ad it shows in the demeanor of our entire staff. Catering to most of Arizona's premiere corporate events and large seasonal events, we can promise a friendly and professional experience every time you book with us. Vehicles - If the quality of your vehicle is important to you, then its fair to mention that we offer the most modern charter buses in the industry. We are committed to constantly upgrading our vehicles as they become available, to allow for the most modern luxurious experience available. Consult with our staff today to inquire about our newest additions and their availability. 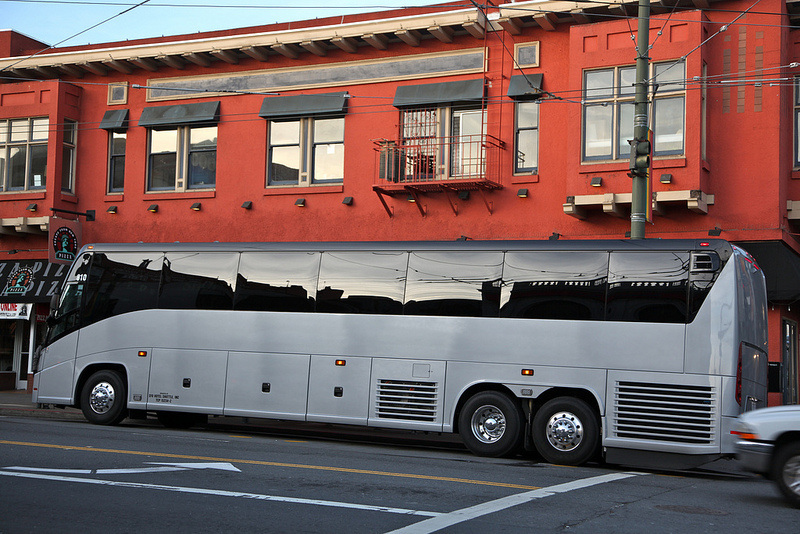 Fleet - Our fleet of Charter Buses is extensive and can seat parties ranging from 25 passengers, 28-36 passengers, and 55 passengers. Consult with our staff for special accommodations (luggage, pick-up, etc). ​Call today to reserve a charter bus.